We live in difficult times. Life sometimes seems like a roiling and turbulent river threatening to drown us. Why, in the face of that, shouldn’t we cling for safety to the certainty of the shore—to our comfortably familiar patterns and habits? 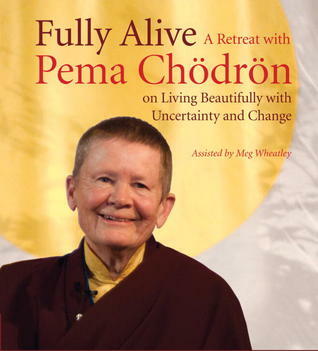 Because, Pema Chödrön teaches, that kind of fear-based clinging leads only to even greater suffering.